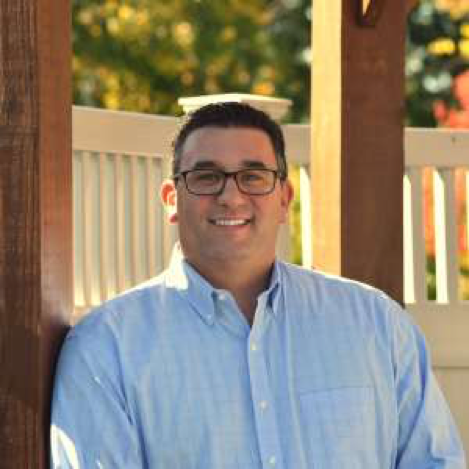 Tom Forgione is an accomplished sports and entertainment venue executive, recognized for setting and achieving world-class standards. Engaged for over 20 years in the industry, Tom’s experience includes the planning and implementation of thousands of events within some of the premiere stadiums, arenas and theaters in the world. During his tenure at the Madison Square Garden Company, Tom served as the Director, Facility Services at the Hartford Civic Center, home to the New York Rangers AHL affiliate, the Hartford Wolf Pack, and the University of Connecticut Men’s and Women’s basketball. Tom was part of the team which planned and executed the opening of the newly constructed Rentschler Field Stadium, home to UConn Huskies football, concerts and special events. Tom returned to New York as the Vice President of Event Production for Radio City Music Hall, also managed by Madison Square Garden. As the head of the production department, Tom worked on a variety of large scale and special events including Cirque du Soleil Zarkana, America’s Got Talent, MTV Video Music Awards, Tony Awards, NFL Draft, NBC Upfront, HBO Boxing and the Christmas Spectacular starring the Radio City Rockettes. Tom also served as the Assistant General Manager at Radio City and oversaw all aspects of the daily operation of the legendary and landmarked venue. A graduate of Syracuse University in Central New York, as a student, Tom was a Production Manager in the 50,000 seat Carrier Dome while studying Architecture and Business Management with a focus in Sports Marketing. Inspired to pass along his educational knowledge and experience, Tom is the instructor of a Sports and Entertainment, Venue and Event Management course at Universal Sports Education. Tom’s background in architectural design, athletic and theatrical event presentation, facility operations, and project management, combine to provide a unique and integrated perspective. As a well-respected industry professional, he is a passionate team leader, dedicated to providing a first-class guest experience in all aspects of operations and event productions.